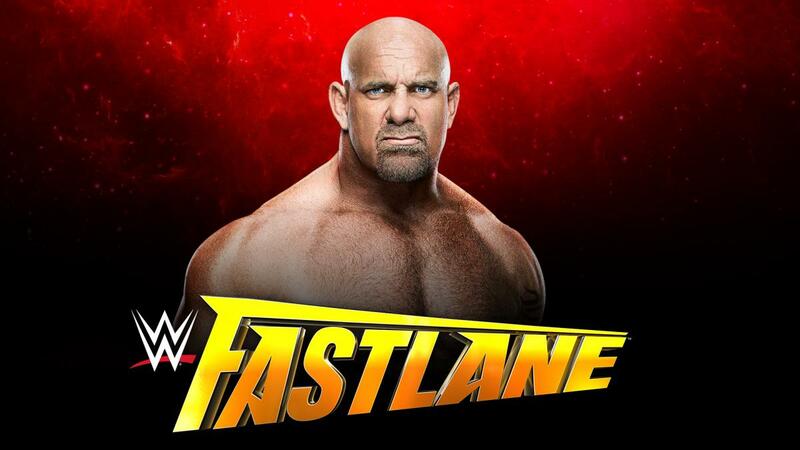 Join in as TBR: Turnbuckle Radio hosts Trevor Robb and Brian Swane breakdown Sunday night’s WWE Fastlane PPV event, which is the last official stop on the road to Wrestlemania. With four championships on the line there’s lots of intrigue heading into Fastlane, so let’s get down to it. Tags: 780 Sports, Brock Lesnar, Chris Jericho, Edmonton, Seth Rollins, Triple H, Turnbuckle Radio, Wrestlemania, WWE, WWE Raw. Bookmark the permalink.